Firestorm Cards. 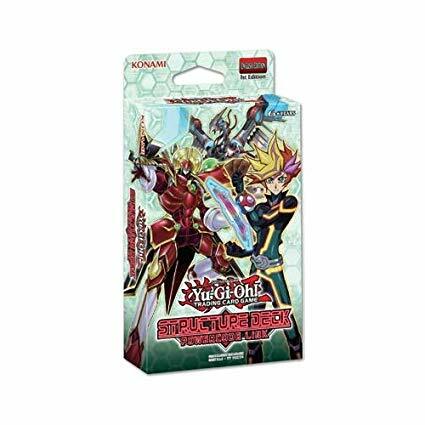 Powercode Link Structure Deck Yu-Gi-Oh! Flames of Destruction Special Edition Yu_Gi-Oh!